Produced by Tom Hanks, this collection of Viet Nam war stories explores the personal artifacts and memories carried by soldiers as coping strategies, superstitions, and habits of endurance. 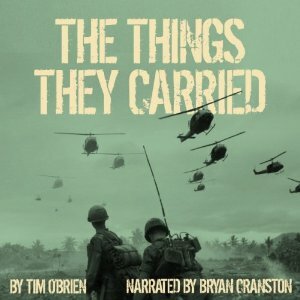 Bryan Cranston (Breaking Bad) narrates, capturing with perfect attitude a cast of voices gruff with uncertainty, panicked by youth, and haunted by loss. These are personal journeys, unexpected and masterfully told. 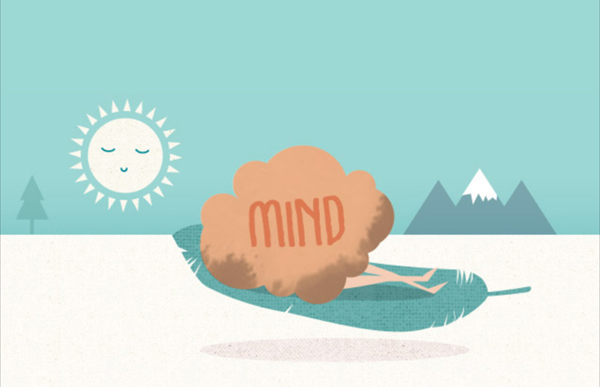 This down-to-Earth introduction to meditation uses whimsical animations and an insightful vocal guide to teach bite-sized techniques in stress relief. Advanced lessons are pricey, but the 10-minute meditations are free. 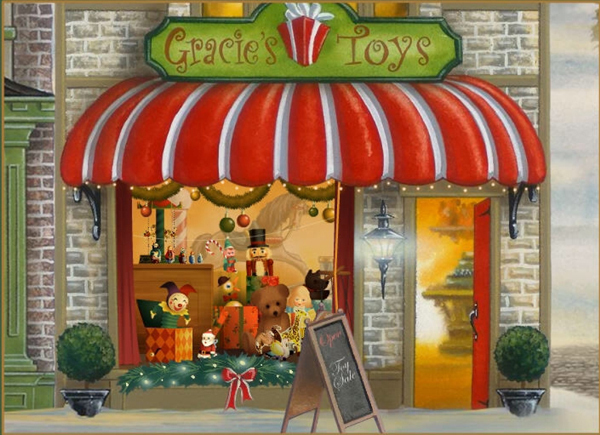 This free calendar from popular e-card artist Jacquie Lawson offers a charming animated story every day as a country village, filled with cozy shops and wildlife, prepares for Santa’s arrival. 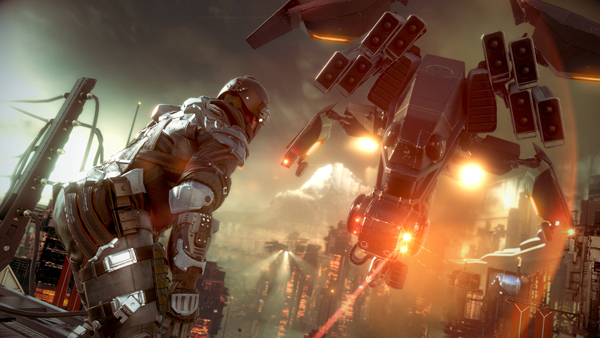 In a war-torn city where two races secretly plot each other’s annihilation, it’s up to you to track down a weapon of mass destruction and prevent its use. Everyone is so nihilistic and mad with barking rhetoric that it’s hard to really care, but the chase itself is fun thanks to zip lines, runaway trains, and exhilarating freefalls from orbit. A helpful drone companion keeps the shoot-outs interesting while a mysterious woman and a glossy, futuristic landscape suggest a more intriguing adventure than the fun, but forgettable shooter we’re given.